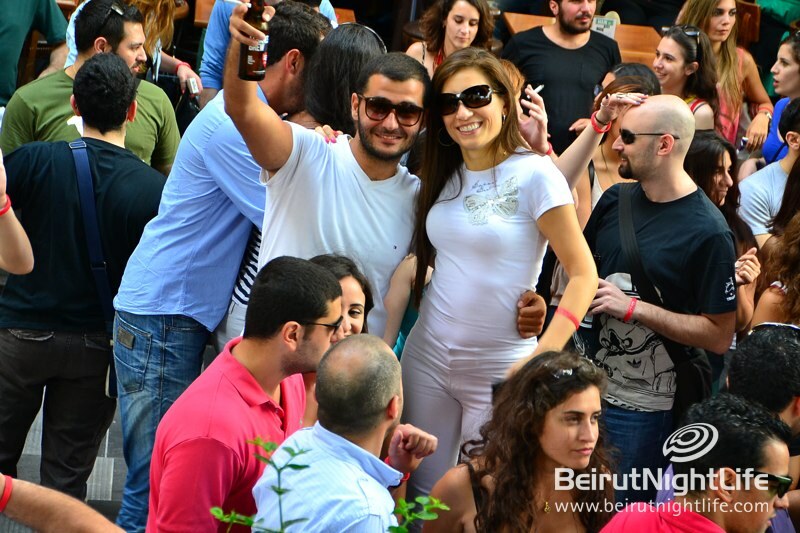 Something new in Beirut! 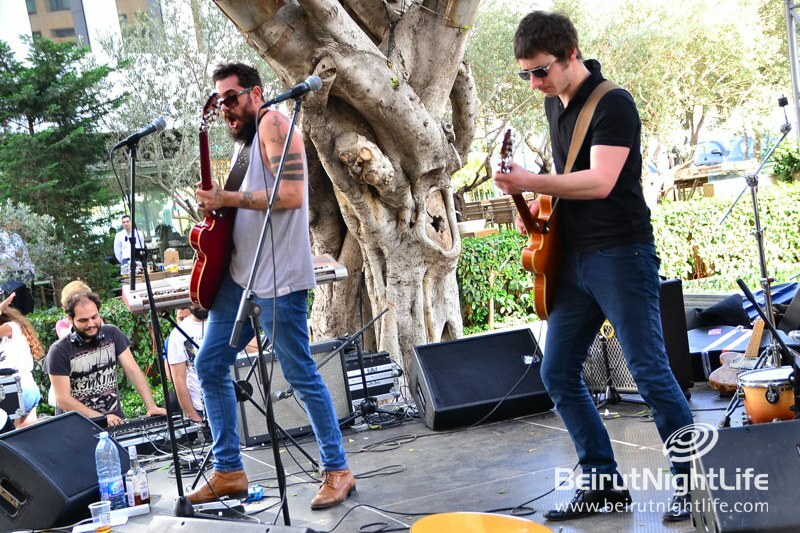 A daytime Summer Block Party was held at the popular Uruguay Street in Downtown, featuring live bands, open beer and loads of fun in the sun. 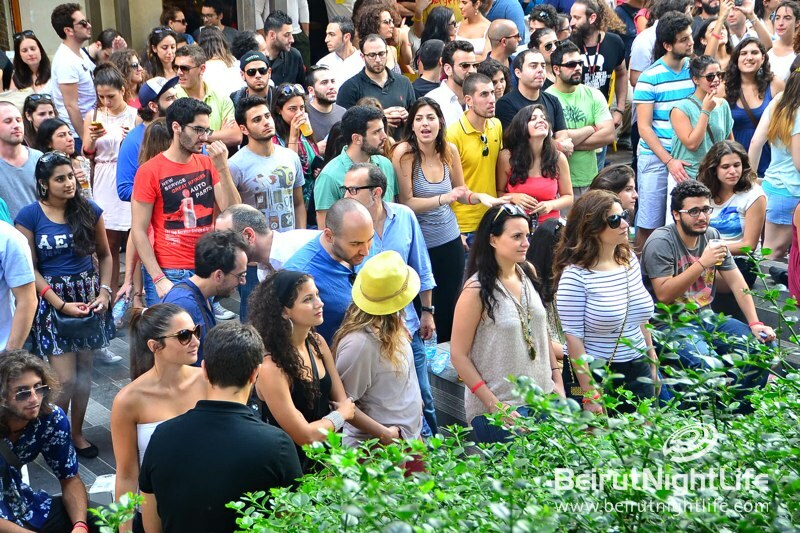 961 Beer created the event, which was held on Saturday May 18th from 12:00 to 5:00 p.m., providing unlimited amounts of five different types of of 961 Beer beer for those came down to the event. Restaurants and bars also had special prizes just for the occasion. 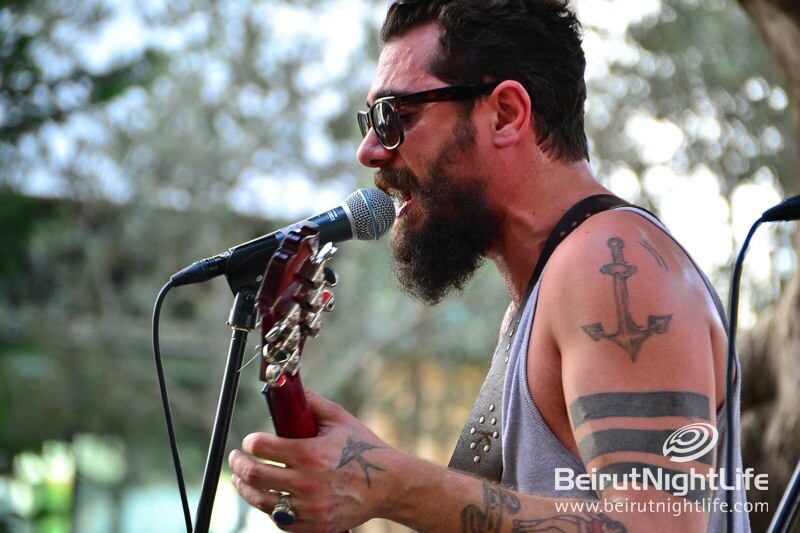 The street was packed full of people who came out to have a great time and enjoy live performances by talented Lebanese bands, which included The Wanton Bishops, Banana Cognacs, as well as a couple of DJ sets from the Beirut Groove Collective. 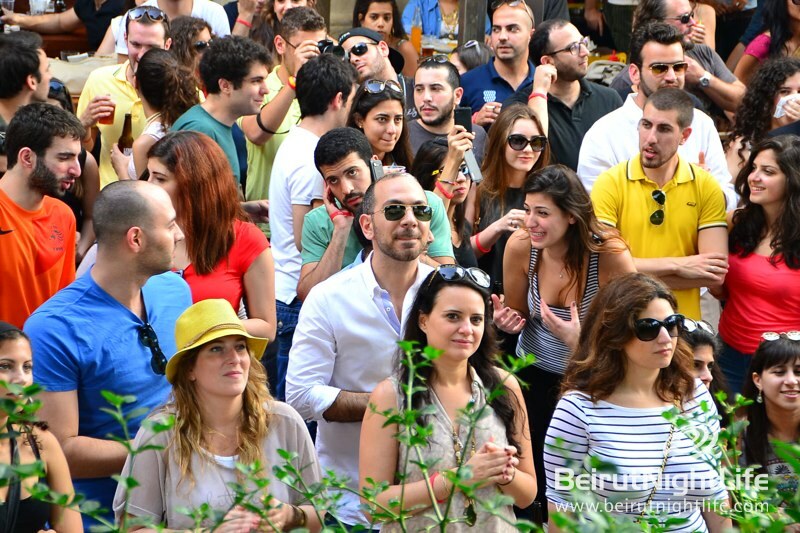 The event was a tremendous success and we’re hoping for more refreshing, daytime outdoor parties like it!